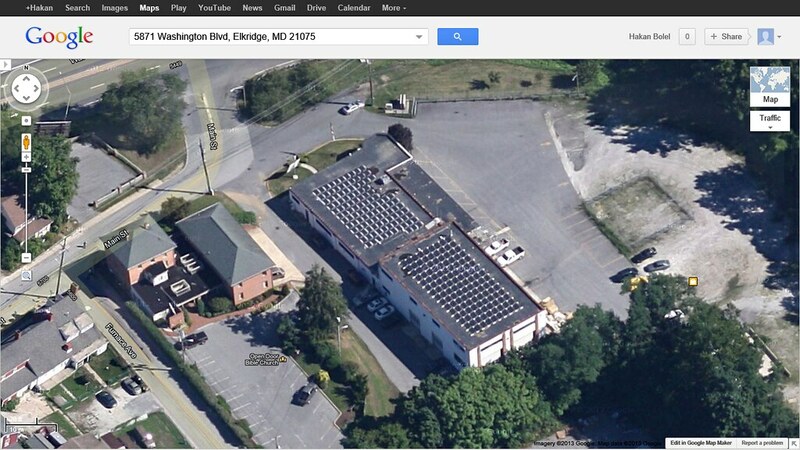 Knowing that solar is the future, it was only fitting that Solar Energy World, Maryland’s leading solar experts, install solar panels on their building. Seeing the impact solar has on the bottom line, Solar Energy World was seeking the financial and environmental benefit that comes with power generation and energy conservation. Solar Energy World purchased the 15,000 sq. ft. building in December 2010. The new solar panel system was installed on Earth Day, April 22, 2011. The system size is approximately 48kW in size, providing 52,000 kWh. Solar Energy World estimates that they will save $5,800 per year on utility costs, and recoup almost $150,000 in tax incentives, rebates and grants. The solar PV system is expected to also earn 52 Solar Renewable Energy Credits (SRECs) per year.